Sterling K. Brown is in Season 2, folks. Sterling. K. Brown. After a serious relationship, a bad break-up can mess up each ex for a long, long time. You question everything, make bad decisions, or experiment a little more than you should. But bad break-ups are also a big deal when they happen on TV: Destroying a functioning dynamic, especially when two main characters split up, risks disrupting the flow of a series as well as its future. Viewers can only watch for so long before they expect a re-coupling or permanent ending, and balancing the wait time with equally enticing alternate plot lines can kill a TV series. “Insecure” is better for it. Issa Rae makes mountains of insightful entertainment from the messy break-up that ended Season 1, and the first four episodes of Season 2 are consistently sharper than the prior offerings. 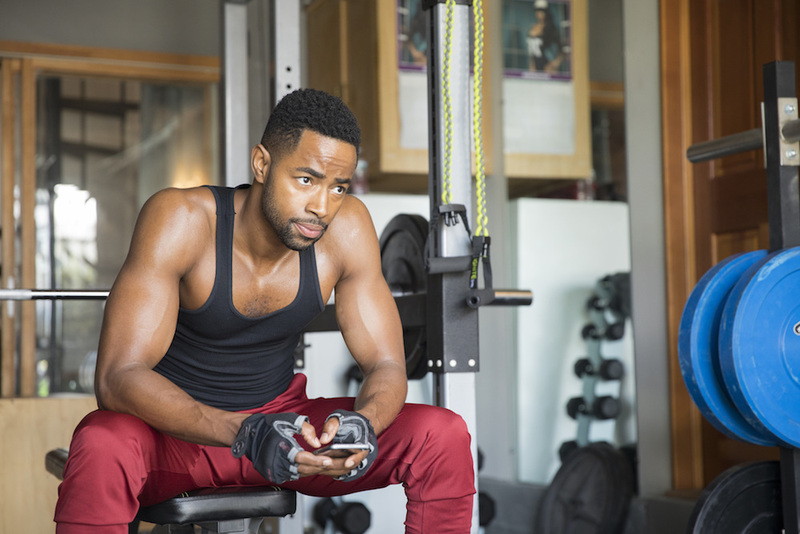 Avoiding the pitfalls of comedic break-ups — including everything from trivializing the relationship to wallowing in its failure too long — Season 2 picks up with Issa Dee (Rae) on the dating scene trying to move on from Lawrence (Jay Ellis). She doesn’t want to, but this is the hand she’s been dealt. In the opening scene, there’s a montage reminiscent of “Master of None’s” Season 2 episode, “First Date,” where Issa runs through a series of prospective suitors. We see what she imagines and hear what’s in her head, but the repetition and redundancies of dating build a rhythm that becomes a rap. Issa tells it like it is, and she doesn’t need a mirror to facilitate her creativity. That’s a recurring benefit of Season 2: More is gleaned from creative story construction and careful scene setting than exposition. Her rapping doesn’t feel as disconnected from the rest of the show because of how thoroughly Rae’s personality is integrated into the series. She still occasionally steps into a bathroom to cut loose, but her personality shines through brighter and wider than before. Even during dark times, Issa’s irrepressible fun side sneaks in: A stray odd comment turns into a funny music cue. A first-time hook-up gets goofy because it’s clear that Issa hasn’t been with anyone new in so long. It’s not specifically noted, but it’s clear in the execution how awkward Issa feels, and that tension can be taken seriously, too. An episode ends on her moving a pillow from the side of the bed to the center, indicating reluctant acceptance of her singledom. Such expressive writing and direction extends beyond Issa’s storyline, as well. Lawrence doesn’t see his role diminished despite a growing distance from the show’s primary protagonist. His journey is well fleshed out, as we see him struggle with independence, accepting new responsibilities, and trying to determine whether good intentions make a man good. 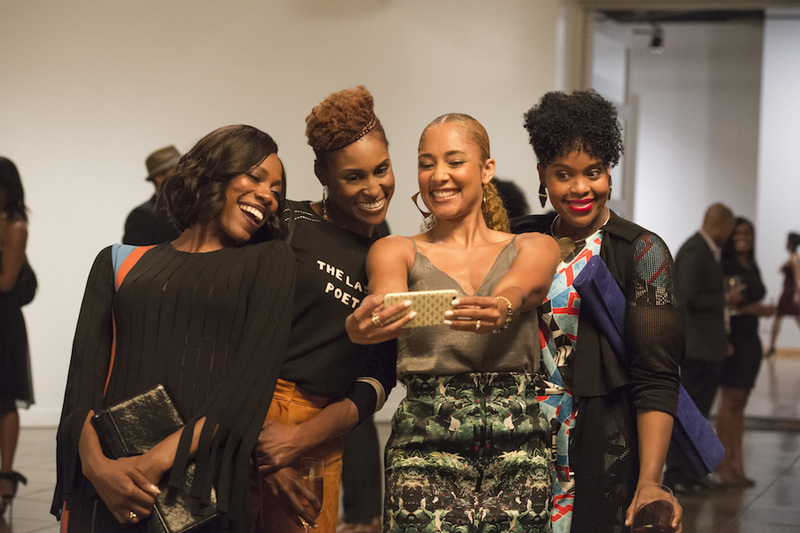 This isn’t a one-sided break-up: “Insecure” delves into the dumper and the dumpee with equal interest. Meanwhile, Molly (Yvonne Orji) is working through her own issues — in therapy and in the dating world. She and Issa have developed a shorthand to avoid the fight they had in Season 1, dropping the word “Malibu” anytime they suspect the other isn’t being entirely honest. Not only does it feel authentic to their dynamic, but it keeps things moving forward: The friends are better equipped to push each other toward choices and thus toward significant change, as well. Season 2 is taking those break-ups and building something new. Issa and Molly are stronger characters because of what happened; Issa and Lawrence are, too. It’s exciting to see them learn from their mistakes while making new ones, rather than make the ones we expect them to make (albeit in charming, empathetic fashion). There’s a lot to learn from a break-up, and “Insecure” seems intent on discovering all of it. Oh, and yes: Sterling K. Brown guest stars. That’s all we can say, but obviously he’s one more reason to get amped. “Insecure” Season 2 debuts Sunday, July 23 at 10:30 p.m. on HBO.